Music has always been a big part of my life through skateboarding, and it seems to give me the energy to skate, says pro skateboarder Chad Muska, who also just happens to be a character in the Tony Hawk video game. About eight years ago, I started listening to electronic music and wondering how they did this stuff, he says. Muska got turned onto Cubase by SuperDave Roen. They met in 1999 while Roen was running the recording department at Sam Ash in Hollywood. Roen had studied music theory and composition at UC Santa Cruz. 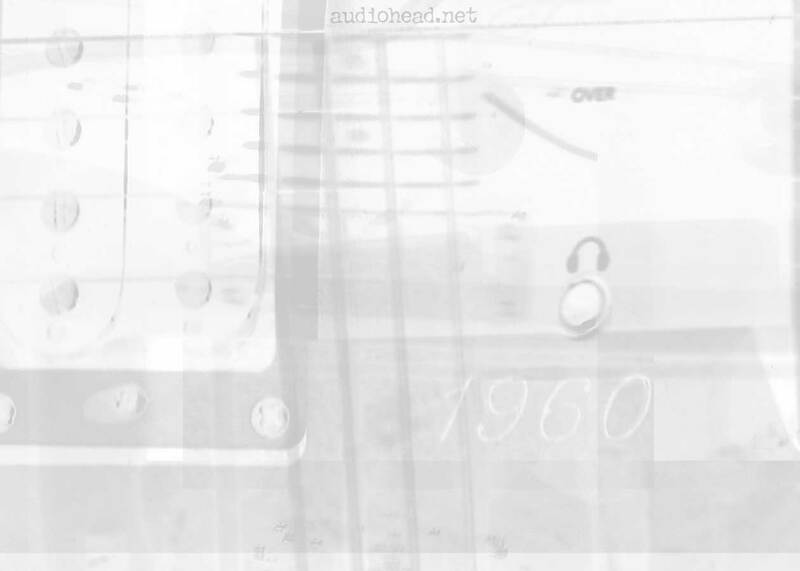 Together, they soon started 1212 Records, an independent record label. In the summer 2002, Muska decided he wanted to produce a hip hop record featuring the all-time greats of hip hop. 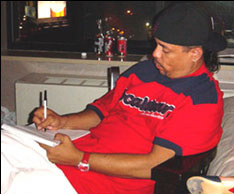 So, he used his connections and persistence to recruit Biz Markie, Afrika Bambaataa, Raekwon, U-God, Melle Mel, Guru, KRS-One, Jeru, Prodigy, McLyte, Special Ed, Ice-T and Flavor Flav to sing on tracks for his first CD release, MuskaBeatz. All but three tracks were recorded on a PowerBook during a two-week period in Muskas room at New Yorks Soho Grand Hotel. Muskas career as a pro skateboarder enabled him to build his studio, to promote his name and to recruit the artists. He pitched the artists by pointing out that the project could introduce them to a new generation of kids who might not know about the impact that they have made on hip hop music. 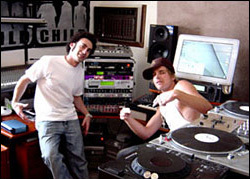 One of Muskas original goals for the MuskaBeatz album was to fuse hip hop with drum and bass, but he and Roen had so much success contacting hip hop legends that the project evolved into a classic hip hop album. Once we got one or two people for the album, they all came around because they realized it was a legit project. We got Biz Markie first  Dave ran into him here at the Hyatt when he was DJing out for the Oscars. Dave told him I was making an album and hed played the video game where Im one of the characters, so he agreed, says Muska. He also runs a bunch of virtual synths, samplers and effects, including the Absynth, B4, FM7, Halion, Pro-5, PPG Wave, TC, Waldorf Attack and Waves, plus a Powercore card. Muska also has an original Prophet 600, a Yamaha CS-15 and a Korg Triton.